One of our most adored baby stores is doing something rather special. The hugely popular Minimee Babies & Kids, in two Sydney locations, attracts infinite attention – and not just from parents and expecting mums searching for the best in everything for baby. The store is constantly fielding requests from people who want to own the entire store. Literally. 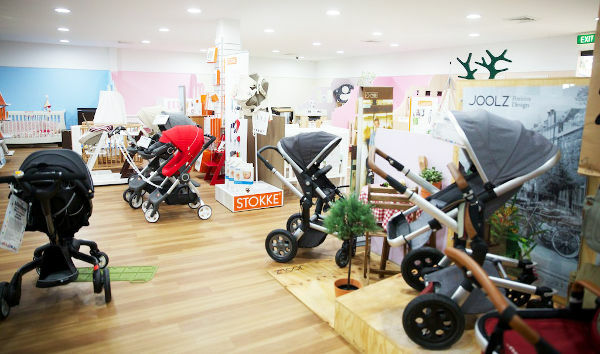 And the word on the street is that you can nab yourself a little slice of baby store paradise, because this store is available as a franchise – to the right person! We love successful Australian family business stories – and this is one of the best. Two sisters, passionate about creating a family friendly working lifestyle decided to ditch the corporate rat race and embrace what they loved. Meri and Vesna first created the store in 2006, and this dedicated duo has grown the business into two huge Sydney stores – Camperdown and Crows Nest. And for those who love to shop 24/7, they’ve also created a successful online branch. 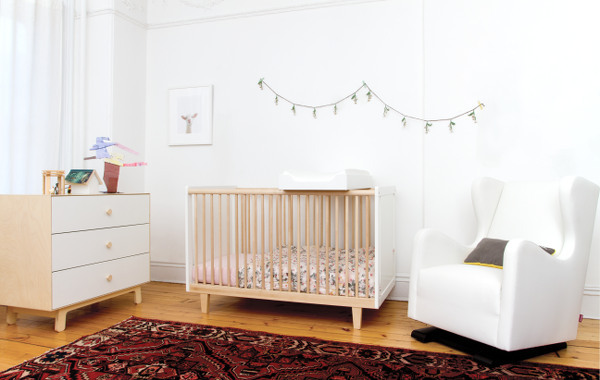 The sisters have forged strong relationships with some of the biggest names in baby goods – with more than 100 brands now stocked by Minimee. 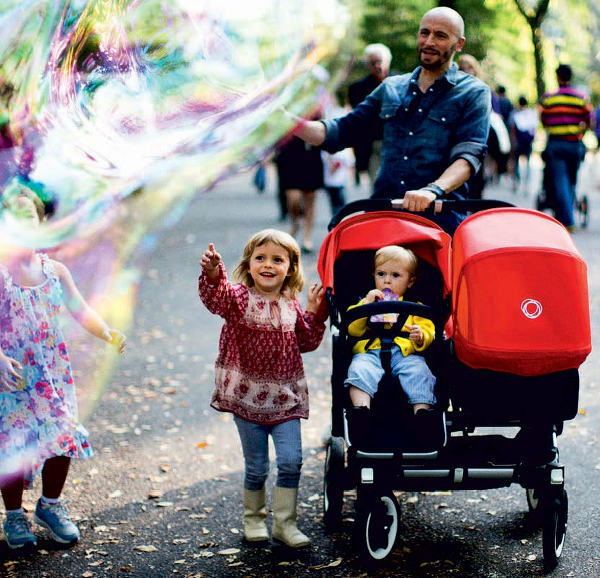 These include Bugaboo, Stokke, Mountain Buggy, Leander, Safe ‘n’ Sound, Boori, Mamas&Papas, Joolz, Storksak and Oeuf, plus many more of the best brands. But Minimee stores aren’t just for shop-and-go parents. The staff love to forge a relationship with their customers, and offer car seat fitting, demonstrations, package deals and VIP programs. Minimee’s reputation in the industry means it’s been able to source exclusive products for Australian customers. This includes Bugaboo’s Andy Warhol Butterflies Collection, which is exclusive to Minimee in Australia. For those with discerning taste, Minimee is able to source Bugaboo Special Editions, which can’t be found in warehouse style baby stores. So, it’s no wonder so many customers that have walked through the Minimee doors have wanted a slice of the action. Don’t we all dream of owning a baby store?! Because Meri and Vesna know what it’s like trying to strike a work-life balance, they’ve decided to allow others the opportunity that they created for themselves, by opening up the brand as a franchise. Minimee is looking for franchisees throughout Australia, as they are planning on rolling out their brand nationally. This affords a rare opportunity to entrepreneurs, who will no doubt jump at the chance to steer a trusted store with a strong customer base. For those in Sydney who might be keen to take on an existing successful store, the Crows Nest store is an option for the right person. If you’re interested in a franchise opportunity, head to Minimee.